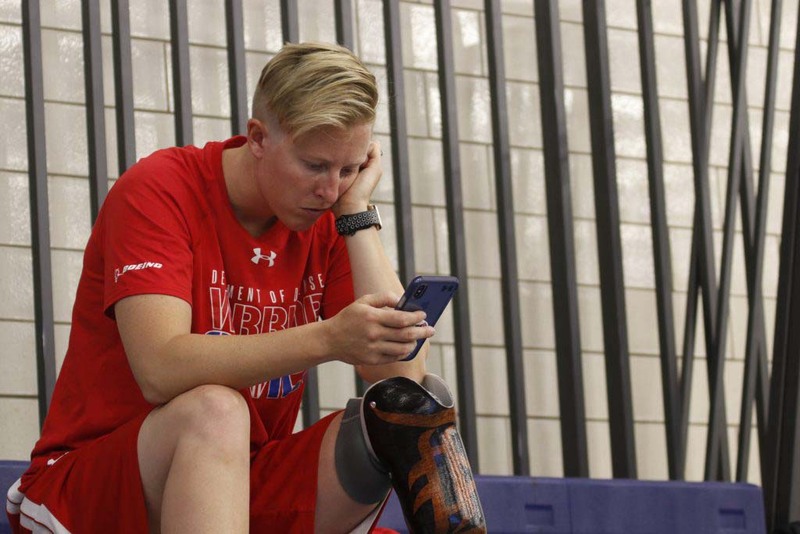 The Department of Defense’s Ninth Annual Warrior Games are beginning at the U.S. Air Force Academy near Colorado Sprints, Colorado. 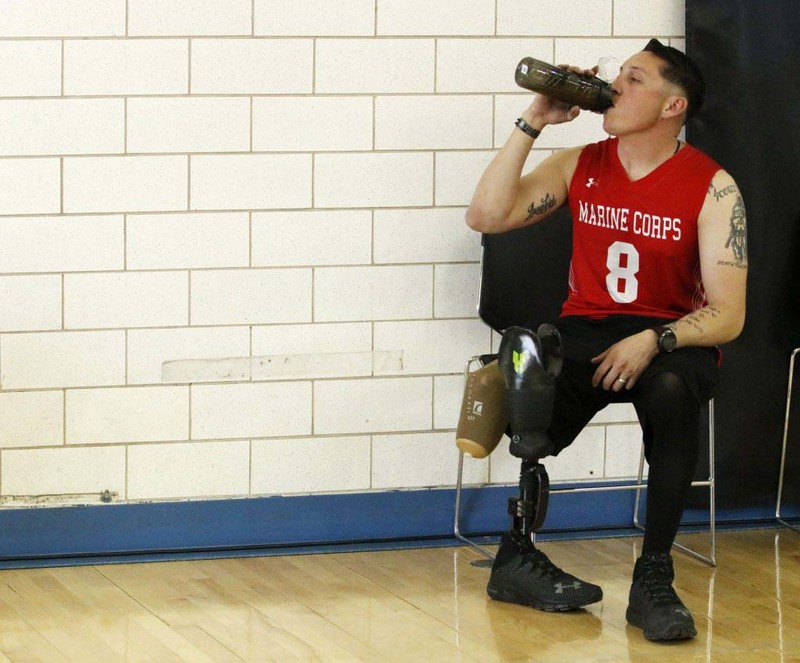 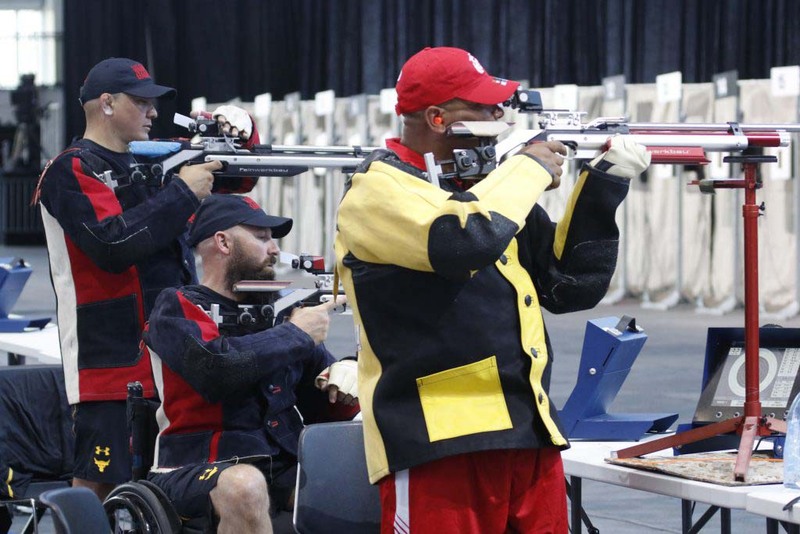 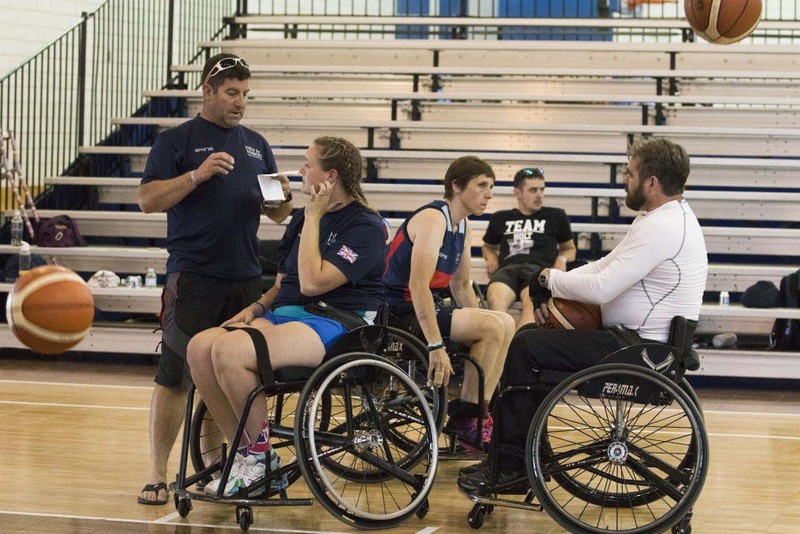 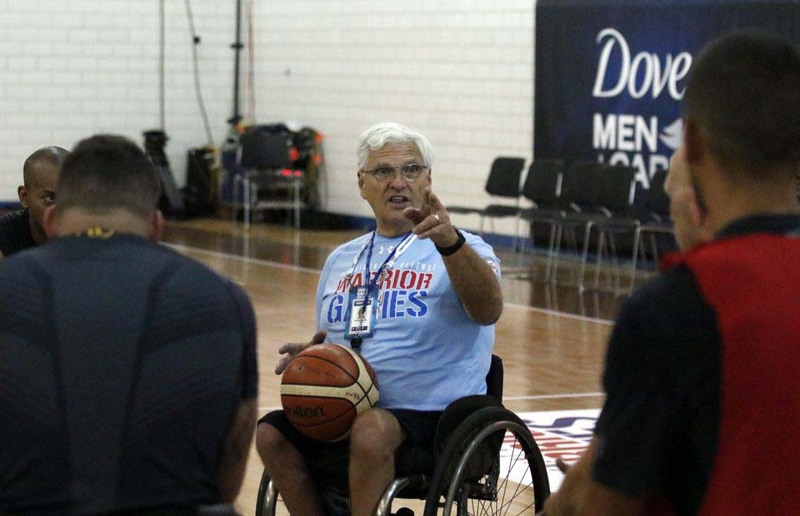 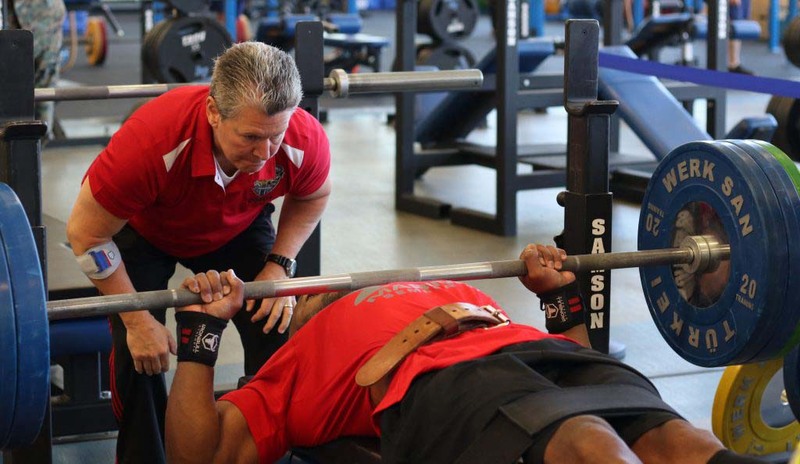 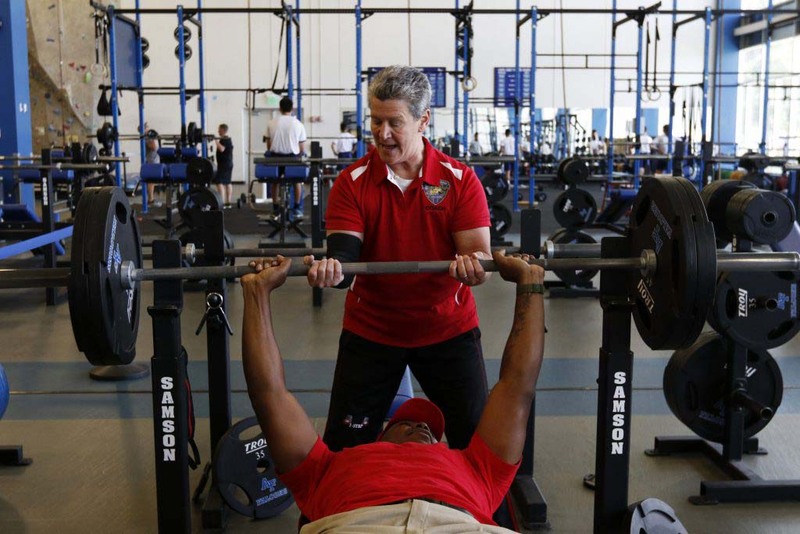 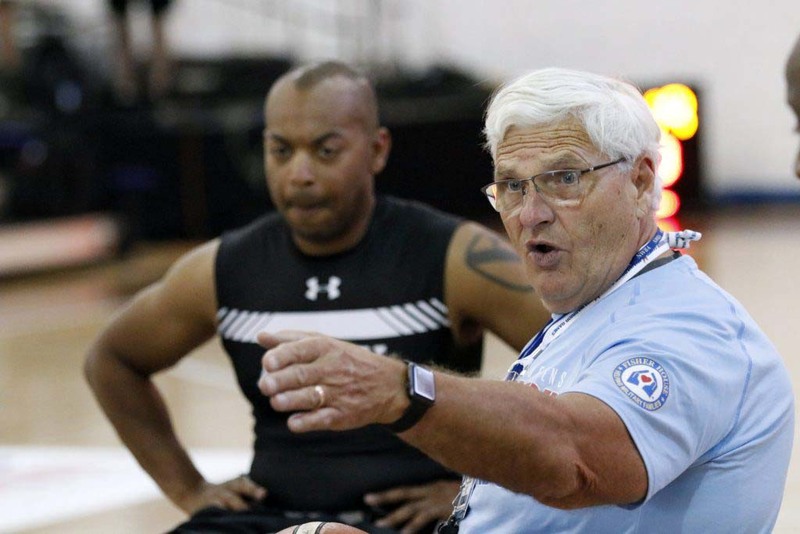 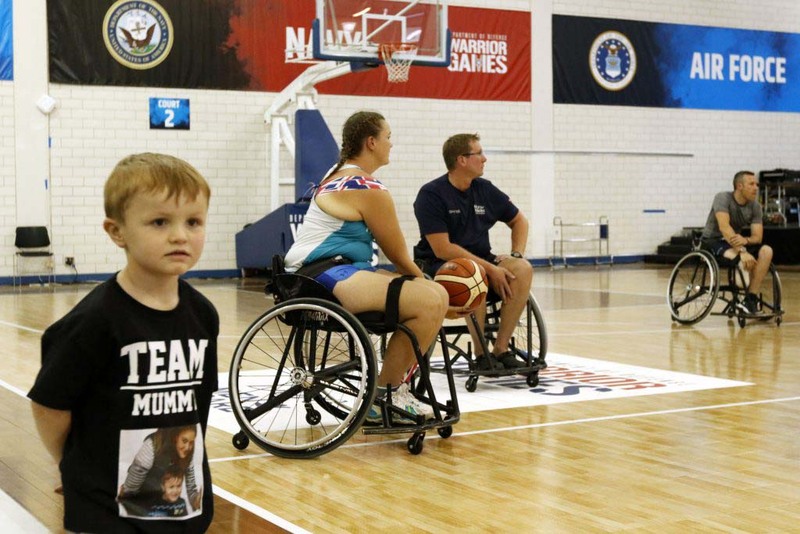 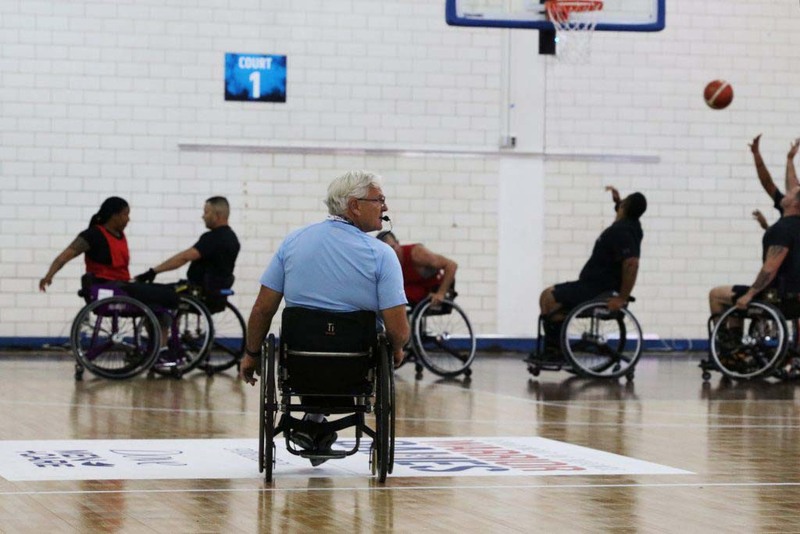 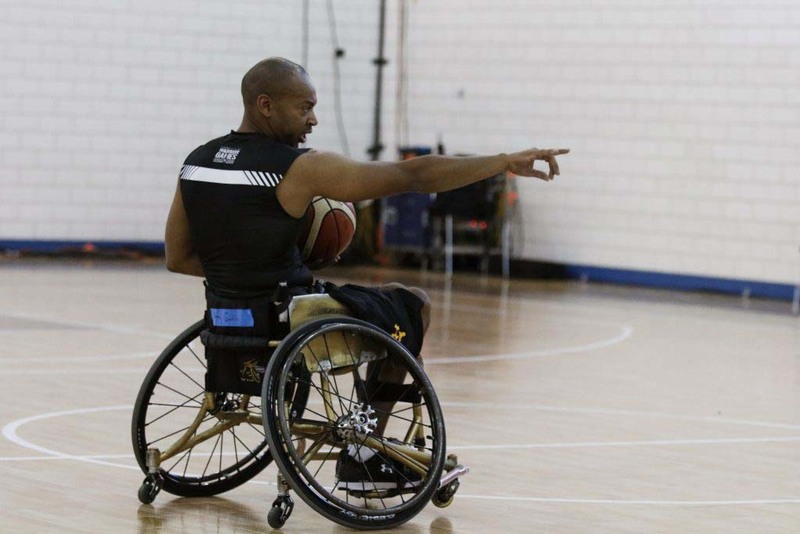 More than 300 athletes representing the Air Force, Army, Marines, Navy and Special Operations Command along with soldiers from Australia, Great Britain and Canada will be competing in ten different adaptive sports competitions. 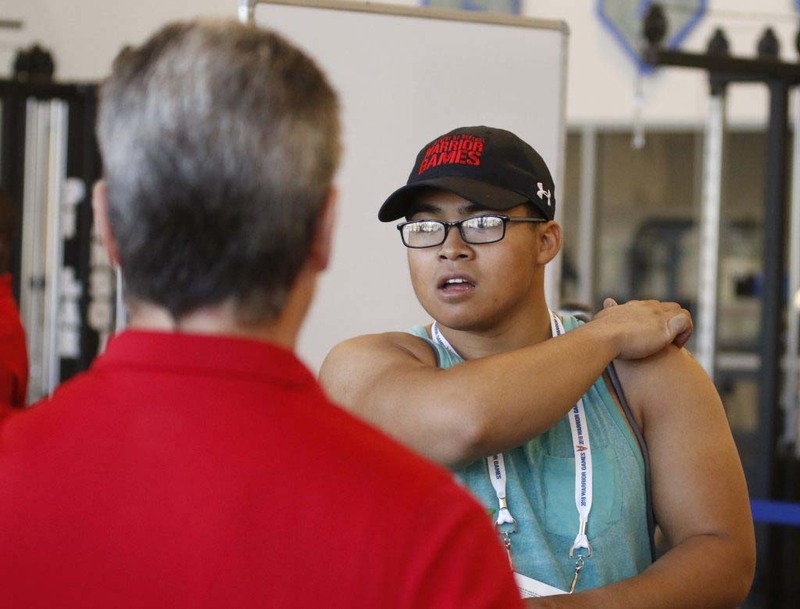 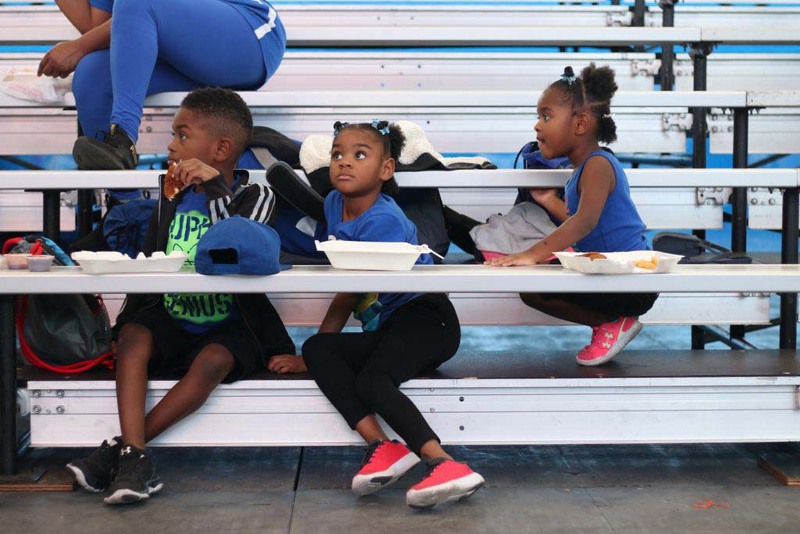 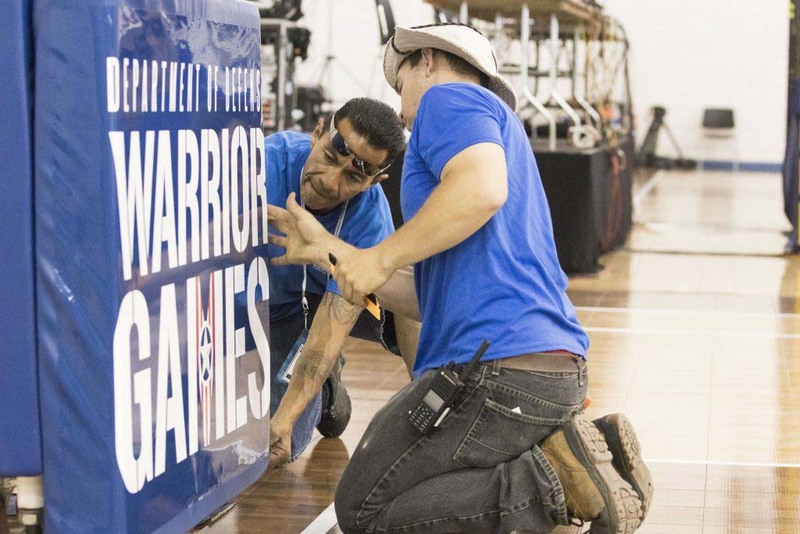 Editor’s Note: Six Grady College students from the Sports Media Certificate and Visual Journalism programs, are in Colorado covering the Warrior Games as part of their summer capstone courses.